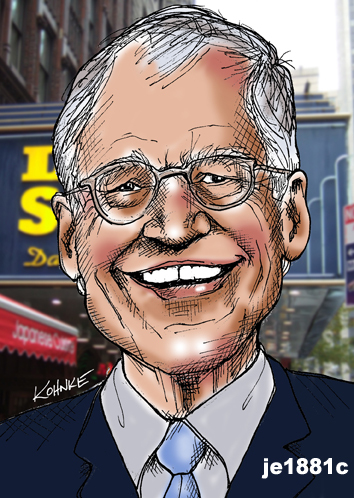 I’ve been watching Late Night with David Letterman for all 33 years. He has been a part of my evening routine and is responsible for my sleep deprivation of years past. Julia Roberts summed up Letterman’s personality when she said, “Stupid people annoy you.” His shows could be poignant, silly, interesting. 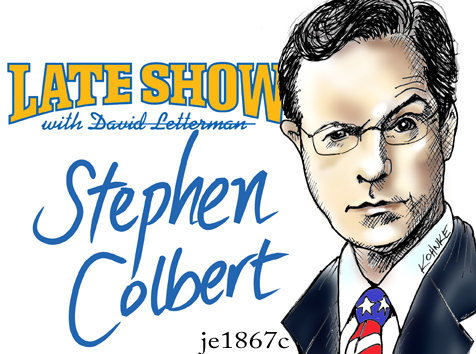 First The Colbert Report ends, soon Jon Stewart will be retiring and Letterman will be gone. All 3 of these talk show hosts kept the dialogue going about current events. There will be a huge void!